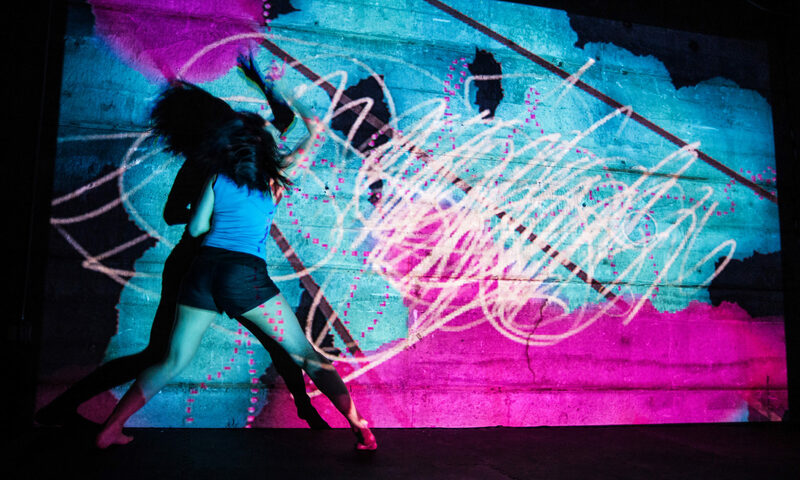 Dance Hack is all about bringing the world of dance and technology together. From installations, via experimentation, to performances. We like to experiment, we like to learn and have fun together. That is why we organize Dance Hack. We invite dancers, choreographers, musicians, composers, coders, hackers and other creative folk to join us for the technological, artistic and cultural mash up! This years Dance Hack will take place on 2 and 3 december. We create an open platform where we enable dancers, hackers and musicians to encounter each other and to exchange around their interests, investigations and practices. Therefore, this year’s edition stands in the light of interconnecting, meeting the place between dance and hack; in short, encouraging collaborations to happen! The theme of this year’s event is Global Weather. Live streams of San Francisco and Amsterdam can be seen here: http://meet.jit.si/animu It works in the Chrome browser. Ready for some physical space promotion! 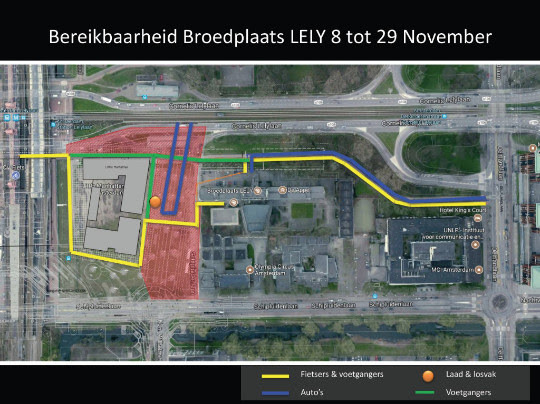 Dance hack will be held in the Lely Aula (near Station Leleylaan) this year. Program is open for everyone from 14:00 on on the 3rd of December. GET YOUR TICKETS HERE!